Getting your audience engaged is the most important thing you can do when presenting. Wouldn’t it be great if we could find out exactly what our audience was thinking, and tailor what we do to change their experience? One of the best ways to find out what your audience is thinking is to use live and interactive polls to gather information instantly. 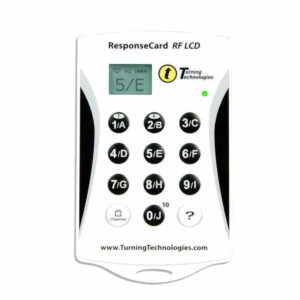 You can hire interactive voting software for your next event from ITR today. Conducting live polls during a presentation session can help you gather instant feedback and fine tune your presentation on the fly to ensure you can be on top of your game. 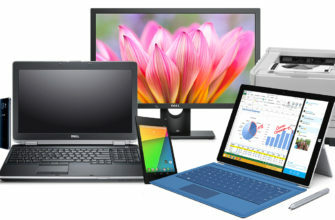 It can also provide vital information about the background and lifestyle of your audience so that you can taper your presentations, events, and even your products to meet their needs. 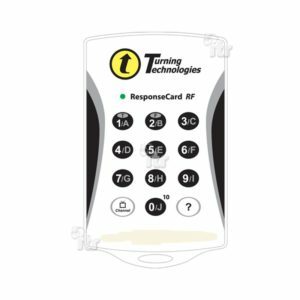 Here at ITR, we have a variety of different interactive voting equipment, that is set to revolutionize the events industry. 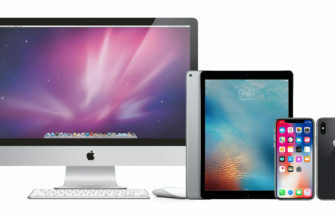 This includes the standard voting keypad, voting keypad with small LCD, voting keypad with full LCD, and iPad voting. 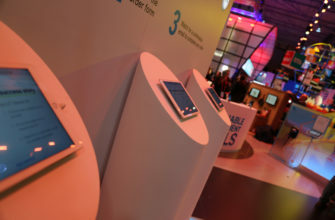 You can hire interactive voting software straight from ITR ahead of your next event, and benefit from our pre-loading and installation services. Holding a presentation? 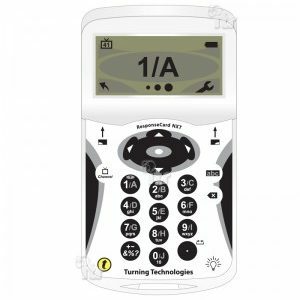 Encourage audience interactive by renting voting systems from ITR. 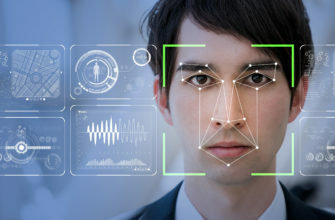 Our interactive voting software allow audiences to voice their opinions during a conference or event in real time – the perfect way for you to collect data about your target audience and improve upon your next event. We have a fantastic range of interactive voting systems which can help you engage with your clients and audience in an alternative way. Our interactive keypads are sleek, highly efficient and easy to use, ensuring an exciting and reliable voting experience every time. 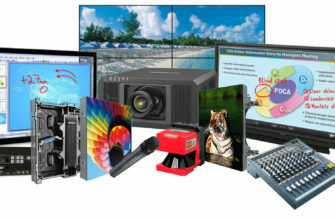 If you think hiring interactive voting equipment could be the next step for your business then speak to ITR today. All our voting systems to rent come with HAE insurance and quality guaranteed. We can set up your interactive voting system so that you don’t have to, giving you one less thing to worry about on the day of your next event or conference. Whatsmore, the staff at ITR are always on hand to help with any teething problems or queries you may have regarding your hire. 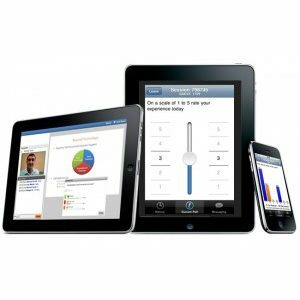 If your company is looking to hire interactive voting software, then ITR is the right choice for you.